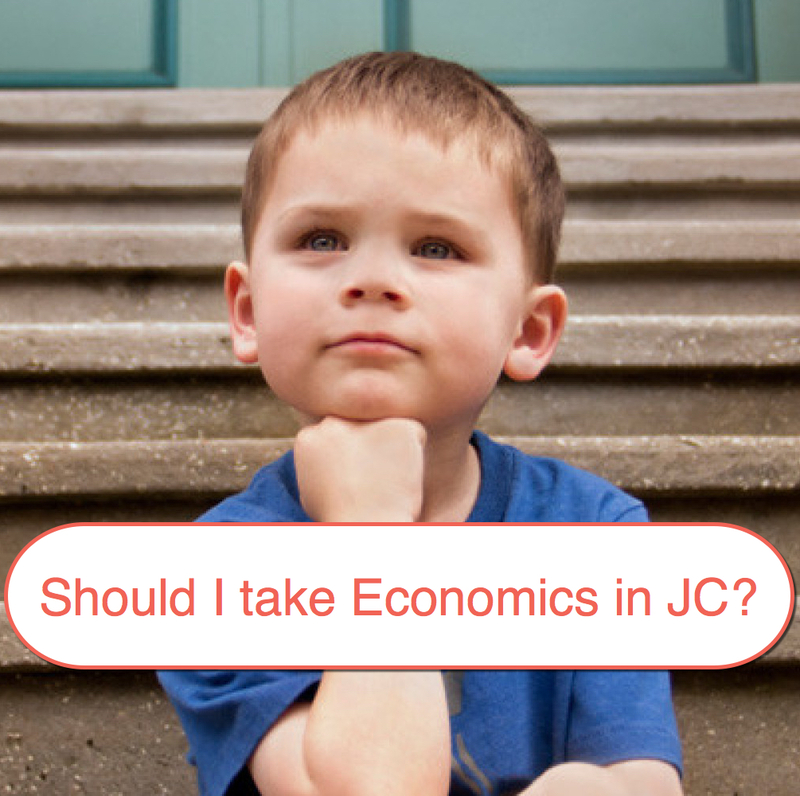 What is Economics in JC? Economics is the studying of individual behaviour – As a consumer, how would you react to an increase in Apple iPhone’s price? Do you like Steve Jobs’s products so much that you would stick to iPhone no matter what? (Topic: Price Elasticity) Or would you switch to a Samsung Note (Topic: Demand & Supply)? Sounds fun? Yes indeed it is really a fun topic to learn! 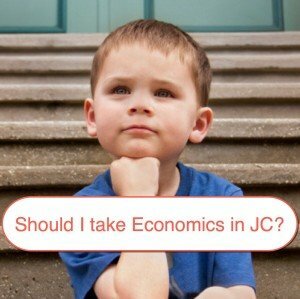 But why do you hear so many negative feedbacks about JC Economics being so tough? CCA / study imbalance /BGR – many of them are likely to be actively engaged in many CCAs and have difficulties striking a balance between the CCA and studies. Things get even more complicated if you are engaged in a BGR (not recommended). However, this can be easily overcome by planning your study / CCA / date schedule well! Poor quality of lecturers and tutors – many of my ex-students mentioned that they don’t understand what their lecturer / tutor is teaching. Once again, this problem can be easily overcome if you put in some good effort for your self study. But considering many students have hectic CCAs and no time for self revision, if you still face difficulties understanding economics concepts taught in school, you can approach me to help you too. So don’t let your senior’s so-called “advice” affect your own decision. 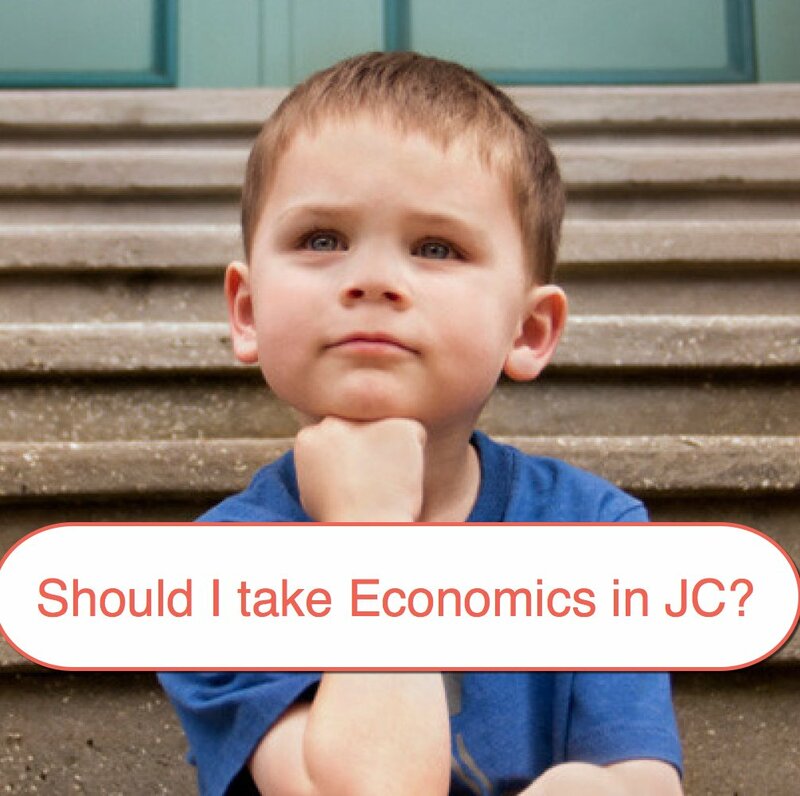 Learning Economics is fun and after hearing the awesomeness of it, please pick it as one of your subjects and embark in an exciting and wonderful learning journey! Your next tough decision is whether to pick h1 or h2 econs, which will be addressed separately! Good luck for your subject combination!